Nordic Women in Film is a treasure trove of knowledge and information – and a source of inspiration about women working behind the camera in Scandinavian film! Our ambition is to write about and to re-write the history of the moving image from a feminist perspective. 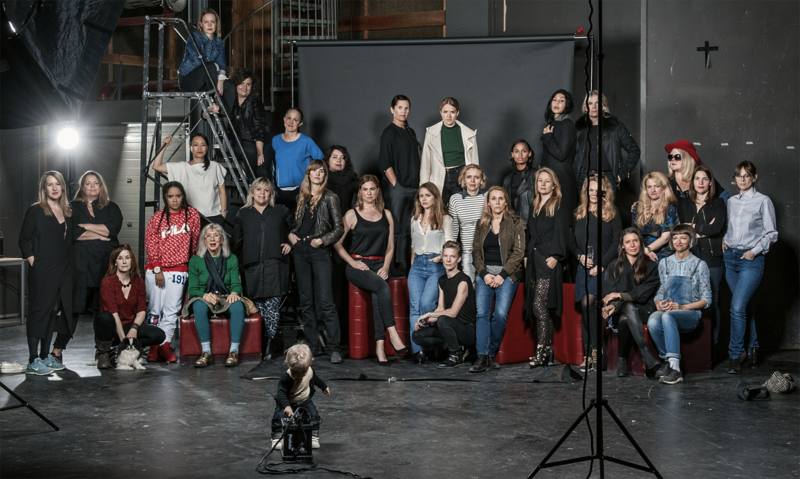 The website contains portraits, in-depth articles, interviews and film clips with the aim of spreading knowledge and awareness about women’s professional contributions in the Scandinavian film industries – through history and present times. Nordic Women in Film fills in the historical gaps, enrichens film history – and allows for a broader participation when it comes to writing the film history of the future.